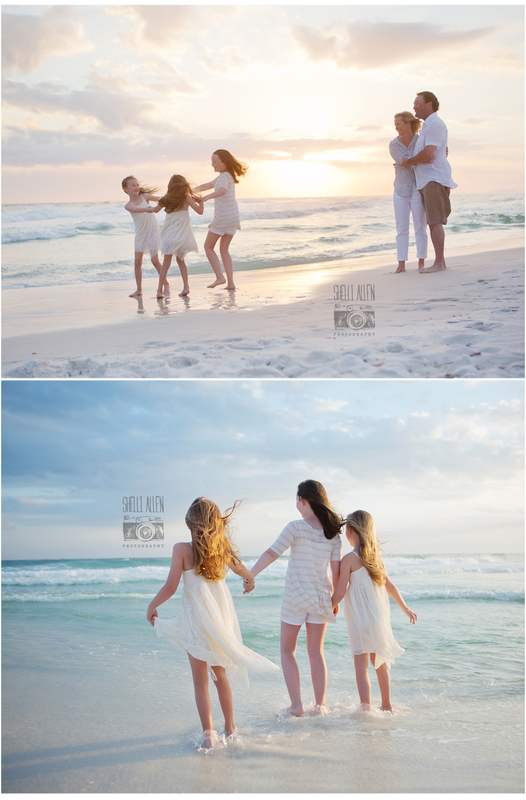 This precious, precious family has been a pure joy to capture each and every year. 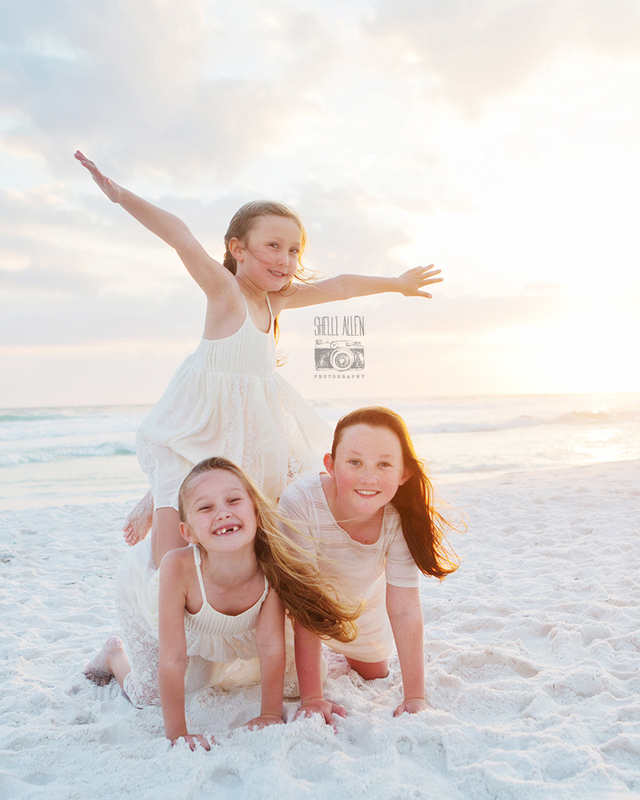 Shelli Allen Photography has been honored to watch these beautiful Sanders girls grow. When you spend time with them you begin to realize there is something so innocent and lovely about youth – something so wonderful about a sisterly bond. These precious girls are beautiful examples because spending just a moment with them allows you to see into their future. You begin to understand just how wonderful their love for one another will deepen as they grow older. 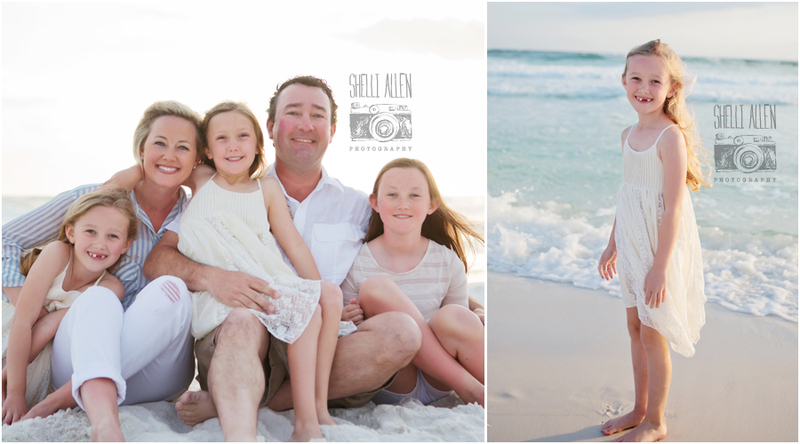 Sanders Family, Thank you for allowing Shelli Allen Photography to capture the spirit of your family this year in Blue Mountain Beach, Florida. 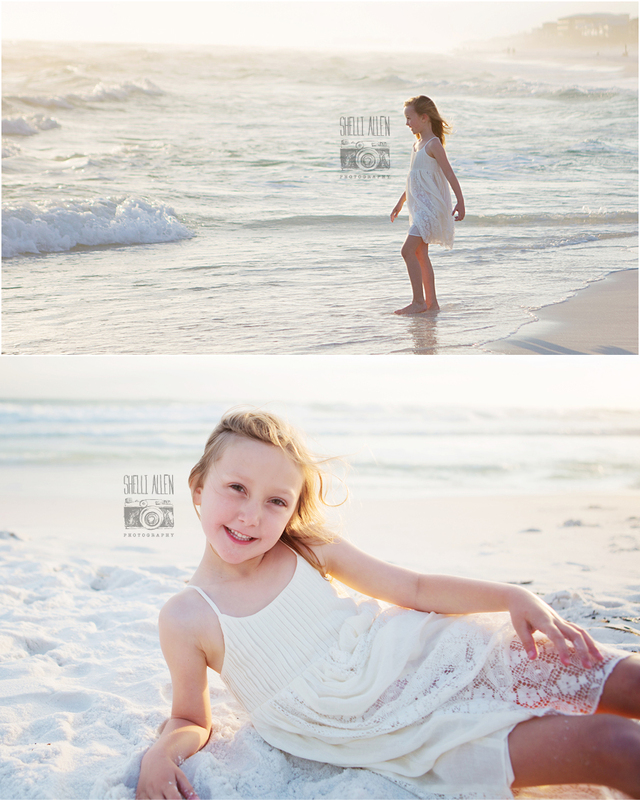 Typically, I have an amazing social media team that handles promotions for Shelli Allen Photography. But today this post is from me… Shelli. 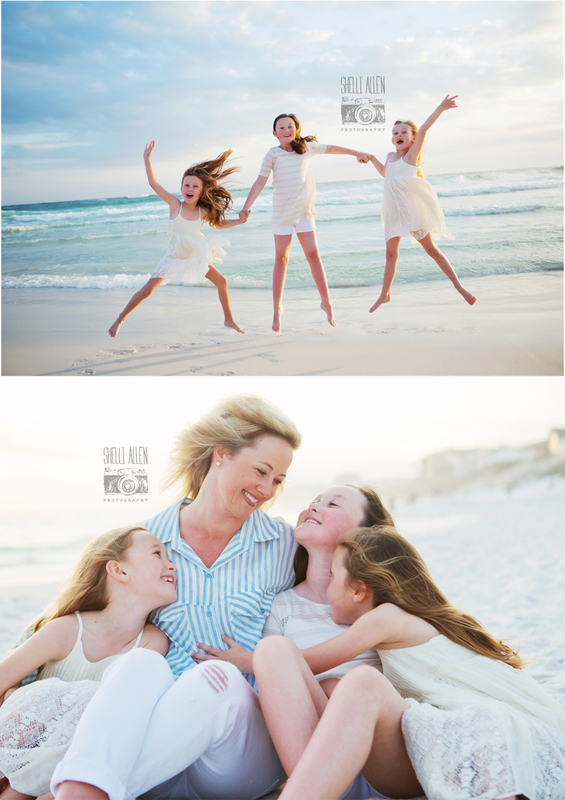 We have been re-branding Shelli Allen Photography for months now and I’m so excited to share with you our new site!!! As we worked on getting images together for my portfolio, I couldn’t help but feel a huge sense of gratitude for all the people I’ve been able to meet. Some of you were new but many of you are long-time clients that have become friends! Looking at all the images together makes my heart happy. And I want to say “Thank You” to all my clients for an amazing portfolio. You have loved my work and been my cheerleaders for eight years. I’m so very thankful to God for the opportunity he has given me to use my talents and for the people he has put me in contact with over the years. 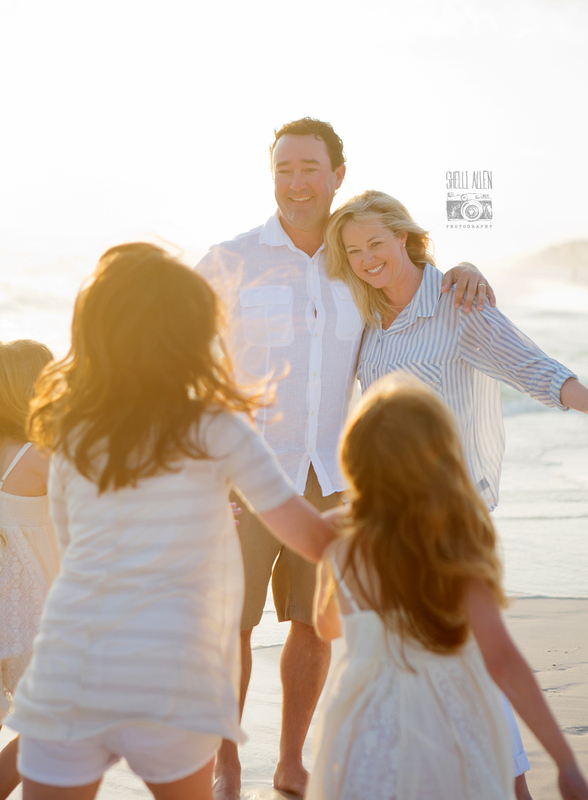 This site would not be what it is without special people that love their kids, families, and want to invest in professional photography to remember in years to come. THANK YOU from the bottom of my heart! I look forward to seeing you again soon and capturing the next stage of your lives. 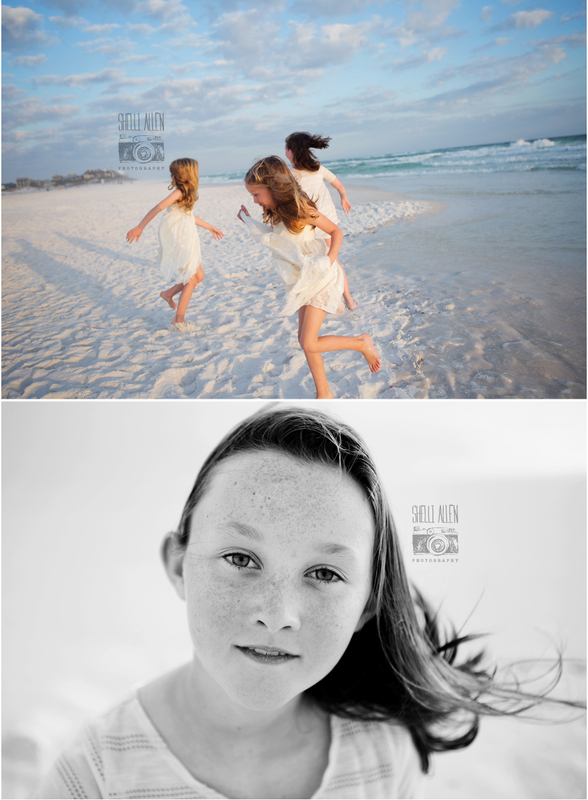 Keep checking back at www.shelliallenphotography.com and visiting our blog at www.shelliallenphotography.com/blog!